This morning, “My Girl” is playing in my head. Yesterday’s tune was “You are my Sunshine.” Music has always woven through my life, a gift from my father, who in his earlier years, worked as a DJ at various radio stations. Music often worked its magic with my mother during her Alzheimer’s journey. This short excerpt from my story, Bringing Magic to Life, takes place in a memory care unit. Rochelle sticks in another tape and soon Stardust is playing. 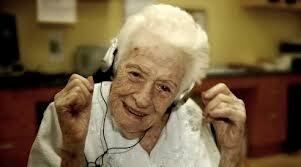 “Limited research suggests that listening to music can benefit people who have Alzheimer’s disease in various ways. Think about your loved one’s preferences. What kind of music does your loved one enjoy? What music evokes memories of happy times in his or her life? Involve family and friends by asking them to suggest songs or make playlists. Avoid overstimulation. When playing music, eliminate competing noises. Turn off the TV. Set the volume based on your loved one’s hearing ability. Opt for music that isn’t interrupted by commercials, which can cause confusion. Encourage movement. 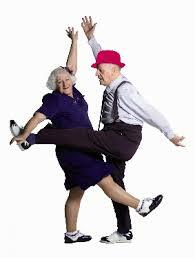 Help your loved one to clap along or tap his or her feet to the beat. If possible, dance with your loved one. Pay attention to your loved one’s response. 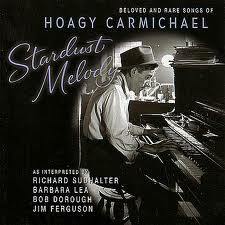 If your loved one seems to enjoy particular songs, play them often. If your loved one reacts negatively to a particular song or type of music, choose something else. For more about the benefits of music, read Dr. Glenn’s entire article. I don’t have a loved one (at least not yet) to dance with but your story and advice are so inspirational! Thank you for this gift, Deborah.